The second generation Ice Cloud and land Elevation Satellite (ICESat-2) from NASA fires 10,000 pulses every second to take elevation measurements up to every 70 cm on-the-ground. This data will offer lots of opportunities for scientists to understand the changing cryosphere in more detail than ever before [Credit: NASA’s Goddard Space Flight Center]. On September 15th, 2018, at 18:02 local time, NASA launched its newest satellite – the second generation Ice, Cloud and land Elevation Satellite (ICESat-2). ICESat-2 only contains one instrument – a space laser that fires 10,000 pulses per second to Earth to measure elevation. 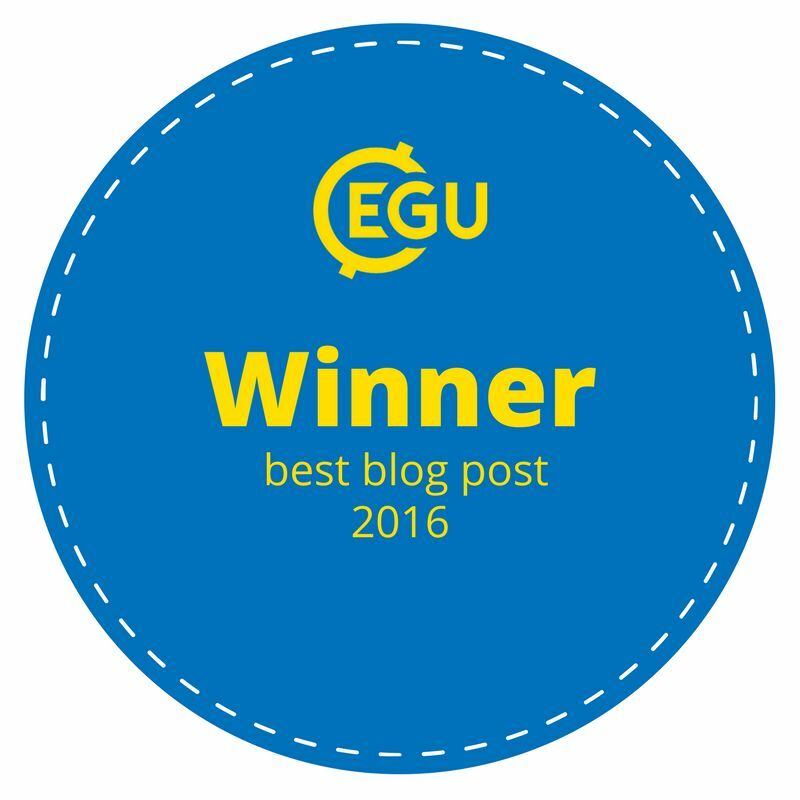 Its primary purpose is for monitoring the ever changing cryosphere, so naturally there are plenty of ice enthusiasts that are excited for the data it will provide! Blast off! 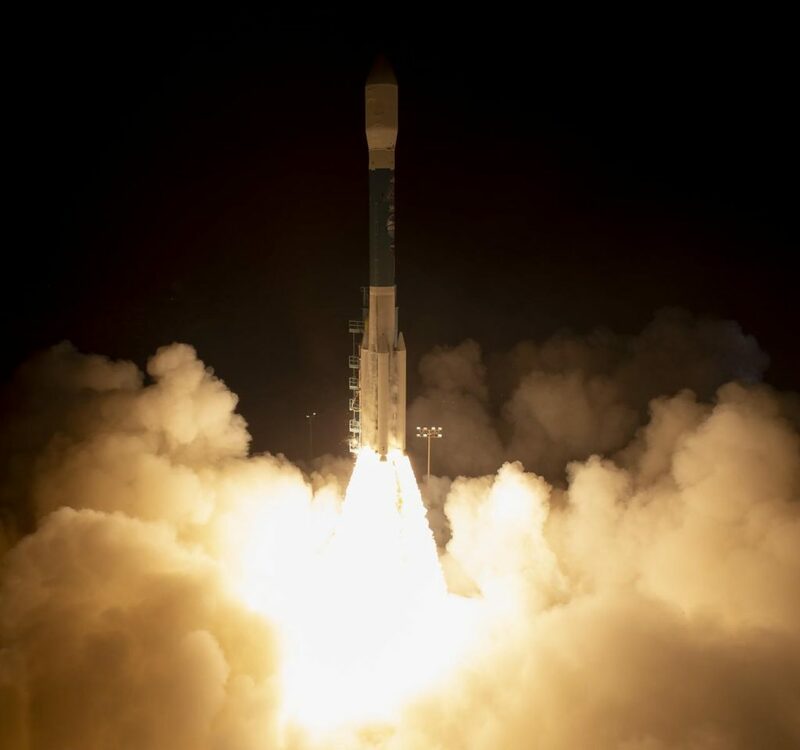 ICESat-2 launches successfully from California, on the Delta II Rocket [Credit: NASA / Bill Ingalls]. The space laser is referred to more formally as an ‘altimeter’ (specifically, the Advanced Topographic Laser Altimeter System; ATLAS). Each of the 10,000 pulses per second contain around 20 trillion photons (the elementary unit that makes up light). The instrument works by measuring the time it takes for the photons to travel to Earth, reflect off the surface, and bounce their way back to the receiver. When the land is higher in elevation, there is less distance for the photons to travel, so they arrive back quicker and vice versa. The detector only lets in light at 532 nanometres in the visible spectrum. This means only the target photons are detected and sunlight is filtered out. An on-board clock measures time to a billionth of a second for maximum precision. The 10,000 pulses per second compares to just 40 per second in the original ICESat mission, giving us measurements every 70 cm on-the-ground. ICESat-2 repeats its orbit every 91 days, so we get elevation measurements for everywhere on Earth every 3 months. What happened to the original ICESat? ICESat launched in 2003 and lasted 7 years before its mission came to an end when its primary instrument stopped functioning. Its final task was to propel itself into Earth’s atmosphere and burn up on re-entry. In its lifetime, ICESat helped us to quantify decreasing Arctic sea-ice thickness, estimate global above ground biomass using forest canopy height and even find lakes beneath Antarctica. It was such a success that, since 2010, NASA have flown planes (Operation IceBridge) over the cryosphere with the same instruments to bridge the gap in the data loss between the two ICESat missions. What new science will we get from ICESat-2? 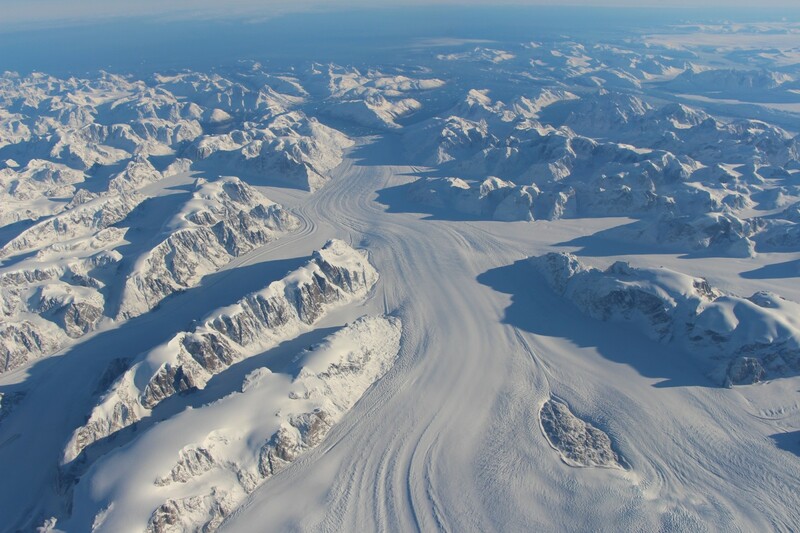 The primary purposes of the mission are to measure elevation change of ice sheets, glaciers, sea-ice and the subsequent impacts of sea-level rise. 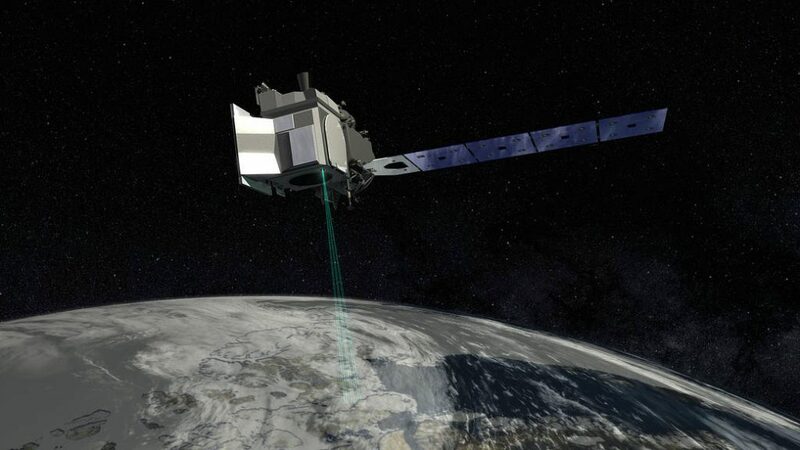 Whereas the original ICESat mission had a single laser beam with 40 pulses per second, ICESat-2 has 6 laser beams with 10,000 pulses per second, which gives an unprecedented level of detail. On the original mission, the orbit may have only provided a single track across a mountain glacier, but the new mission will have significantly more measurements. The higher spatial resolution of ICESat-2 means that the satellite can be used to identify and track icebergs that cross shipping lanes, provide extra measurements of sea-ice thickness for subsistence hunters and detect small topographic changes in potentially active volcanoes. There are many other potential applications of ICESat-2, including for non-cryospheric research, but there will also be many unforeseen applications of the new data that will come about with time. I’m so excited! When will the first results start coming out? Whenever satellites are launched with the purpose of earth observation, there is a long period of time when the instruments need to be checked to ensure they are working as intended. NASA will be calibrating ICESat-2 for a few months after launch to ensure the outputs are of the highest possible quality, so don’t expect any publicly available data until early 2019. It’s worth getting it right early in the mission because ICESat-2 has enough fuel on board to last 7 years, so mistakes early on can lead to delays or reduce the overall quality of data collected over the mission. If you can’t wait, however, you can see the first height measurements from Antarctica here! The first data from NASA’s newest satellite – the second generation Ice Cloud and land Elevation Satellite (ICESat-2). ICESat-2 fires 10,000 pulses every second to take elevation measurements up to every 70 cm on-the-ground. This elevation data shows the first track across the Antarctic ice sheet. Who knows what new science we will discover during its mission! [Credit: NASA’s Goddard Space Flight] Center. 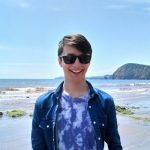 Careers at the European Space Agency – How and Why?